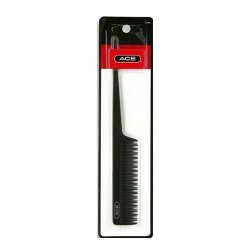 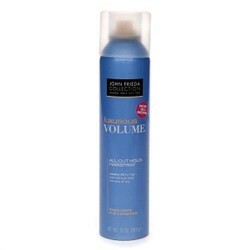 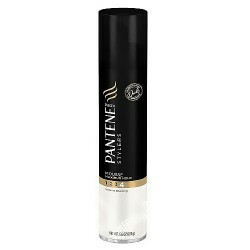 Styling Aids Hair mousse is a product added to hair for extra volume and shine. 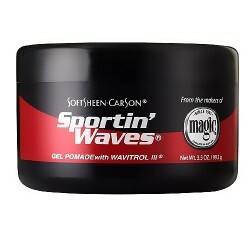 It is a lighter alternative to hair gel. 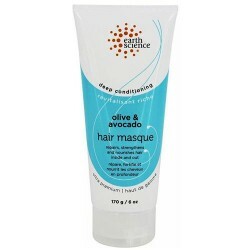 Mousse is generally applied to the roots of damp hair before blow drying or styling. 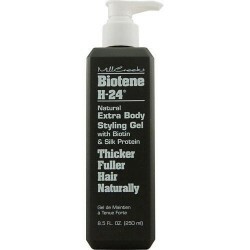 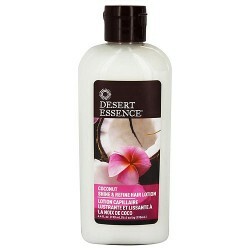 Mousse may also be used to add definition to curls, or to add texture to hair for a beach blown effect.